HAVING A PREPARED PLAN AND AN OPPORTUNITY TO REHEARSE? Check out DECA’s Chapter Team Events. Check out DECA’s Business Operations Research Events. 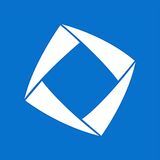 Check out DECA’s Business Management and Entrepreneurship Events. 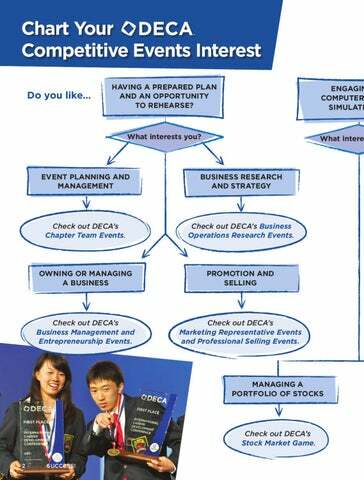 Check out DECA’s Marketing Representative Events and Professional Selling Events.